My Microwave Does Nothing: What May Be The Problem? Have you been experiencing any of the following from your microwave? We know that you may be tempted to repair your microwave on your own. After all, you have watched videos on YouTube and you know you can fix it, right? Before you make an attempt to repair the microwave or any other appliance in your home, you should remember that you can be seriously injured if you do not know what you are doing. 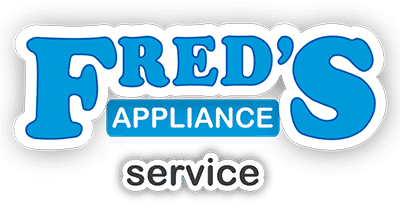 We suggest that you call an experienced and professional appliance repair technician before you try tackling this type of repair. Would you rather have your microwave or your life? 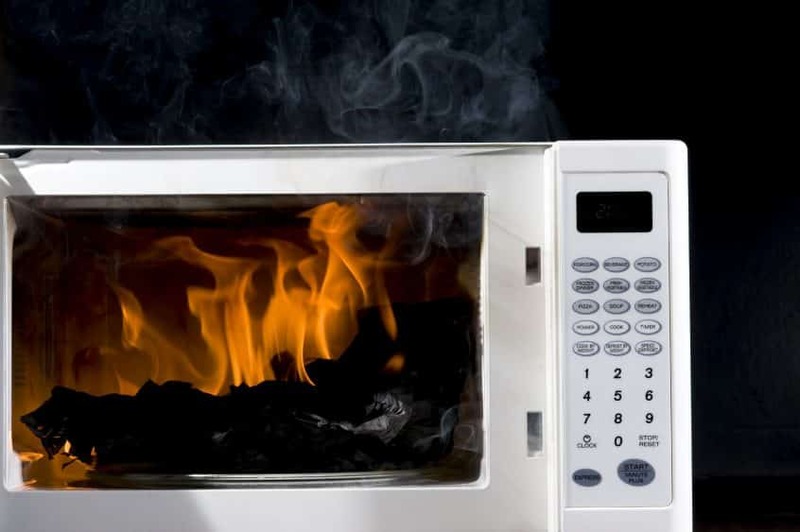 When you realize your microwave is no longer doing anything, this can be caused by a number of issues. Your local appliance repair technician will be able to run the necessary tests that will determine what exactly is causing the problems to your microwave. We understand that dealing with a non-working microwave can frustrate you, but slamming the microwave’s door will certainly not help. If you slam the door, you could blow the fuse. If you have seen any sparks coming from your microwave, this could be because there was some food left behind in the microwave. The sparks can also be caused by a broken fan motor belt, You should be careful about the types of things you put in your microwave. You do not want to place anything made of metal into your microwave. If you do this, you will have your own fireworks show in your home, and this is not a show you want to see. Sometimes children do not remember what goes in the microwave and what does not go in the microwave, but you should always try to remind them of the things that are not meant for the microwave. Why Isn’t My Turntable Actually Turning? When you look in your microwave and see the turntable, is the glass tray where it should be? Sometimes the turntable can be a little uneven when it is being used regularly. Also, sometimes food can get stuck near the wheels and it will prevent the wheels from turning like they are supposed to. If you are aware of what the issue may be with your microwave, you may be able to create a short list of what the reasons could be. 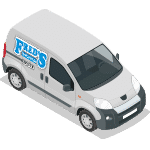 When speaking with the repair technician, if you can give him or her a breakdown of the problem and what you think is causing it, everyone will have a better chance of properly repairing the issue. Your microwave oven gives you an easy and quick way to heat food when you do not want to use an oven. When this convenient appliance stops working, you will probably become frustrated with it. You may even head to the store and buy a new one. 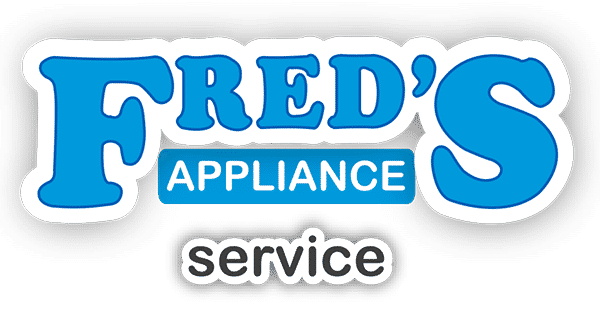 Before you let the frustrations get the best of you, you should contact an appliance repair technician. The problem may be an easy fix, but you will never know unless you call.